What a wonderful Huntington summer cabin! Well maintained. Bright kitchen and updated bath. Large downstairs bedroom with fireplace. Sleeping for kids in upstairs loft. Enjoy the sound of the creek and the wind through the pines from the private, spacious deck. Brand new hot water heater and circuit panel. Short walk to the lake. 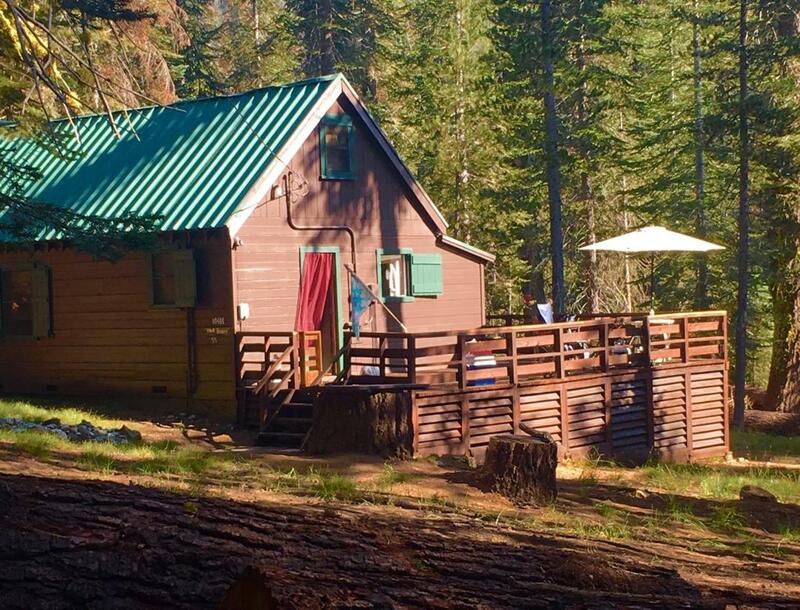 Cabin is located on USFS land and operates under special use permit. Cash only - no financing available.